Utilization of Unoccupied Building Space. Employment of Veterans and Youth who are challenged to find work given their skills. Provide a supply of fresh, nutritionally rich, locally grown produce for Restaurants, Retail Stores, Schools, Hospitals, Assisted Living Facilities, and more. What are some of the parameters of Indoor Urban Farming and how can the City of Poughkeepsie become the Center of Gravity for that Concept? On my daily commute each day approaching the City of Poughkeepsie from the east via Rt 44/55 I pass by Arlington High School, Arlington Middle School, then near Poughkeepsie High School, Krieger Elementary and on to my landing point at 316 Main St, in “Beautiful Downtown City of Poughkeepsie” also known affectionately as Middle Main, where I have had a Business since 1977. This by the way is also the address of the birthplace of Riverside Bank, in fact in the same space in the back of the building. Therein lays the ingredients for an Indoor Urban Farm. Since about June of 2015, I, along with my wife Lori, Earl Crum and his wife Ginny and Karole Mundell, a longtime associate of mine in our insurance business, The Hodgkins Agency, and Karole’s 8 year old son, Cameron (our official taster), have been working at perfecting the idea. 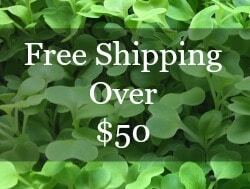 We are now growing microgreens at the 316 Main Street location for sale at local stores and restaurants. Most importantly, we have currently employed three young people, in addition to several interns from the area and expect to hire many more in the future. Our ideal candidate is someone with energy and enthusiasm that is finding it difficult to get an entry level job. Nubian Directions, Hudson River Housing, Family Services, M.O.R.E. and other agencies have play of folks with these qualifications. 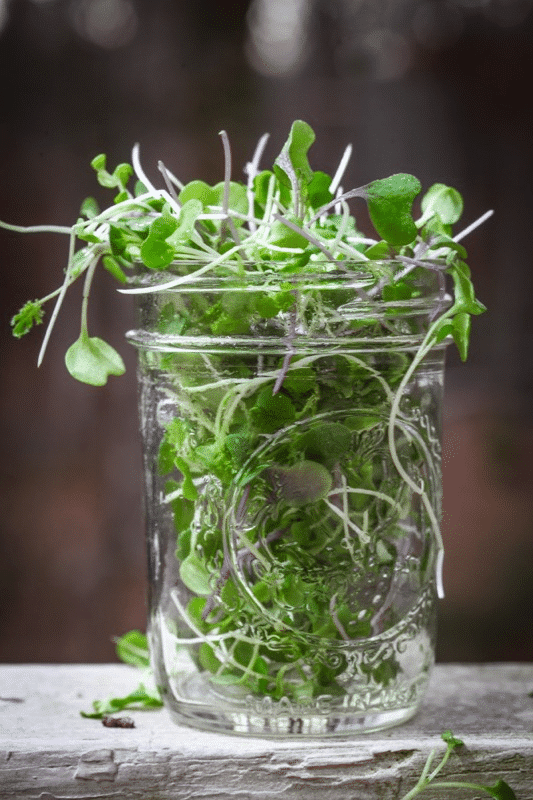 While microgreens are mainly recognized for their flavor and visual qualities for “tuning up” an entree, salad, soup or sandwich, at home or in an upscale restaurant, another attribute often missed is that they contain as much as 40 times more nutrition than their mature relatives. One ounce of Red Cabbage microgreens has the same nutritional value (vitamin E) as 40 ounces (2.5lbs) as mature Cabbage. You want to make a dent in Child Health Crisis (Adult Health Crisis when they grow up?) Get the kids to ingest and absorb one ounce of Red Cabbage micrograms a week in lieu of the 2.5 lbs of Mature Red Cabbage it would take to provide the same nutrition. Ever try to feed a 1st grader 2.5 lbs of Red Cabbage? Good luck! Ever try to feed a 1st grader a 6 ounce smoothie with milk, frozen fruit, vanilla, honey and 1/3 ounce of micrograms? (Cameron eats these like most kids eat M&M’s). We will serve these at lunch and or after school. How would you describe the state of their health?